Molly Jebber writes Amish Historical Romance. Her latest book, ELLIE’S REDEMPTION, is the second book in her Amish Charm Bakery Series and releases January 29, 2019. Molly’s books have been featured in Publisher’s Weekly, USA Today’s HEA, and Romantic Times. She’s a touring speaker for Women’s Christian Connection, other women’s organizations, and she offers presentations on writing and the Amish. She says the most rewarding part about writing stories is meeting wonderful readers who become friends through social media and at her speaking events. Please visit her website: http://www.mollyjebber.com for a full list of her books (and options stores to buy them), speaking events and recipes. 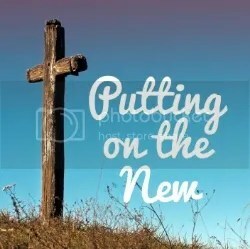 She loves Jesus Christ, her family, and friends. She says yes to swimming, the beach, golf, and time with her family and friends, and no to coconut, onions, and skydiving! 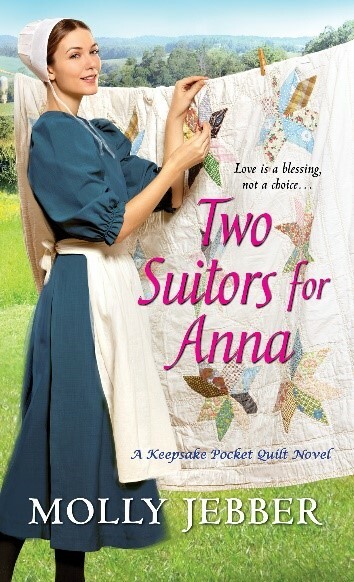 TODAY’S PRIZE: Two Suitors for Anna plus a $10 Amazon gift card from Molly! Two Suitors for Anna and a $10 Amazon gift card – each separate. The book for your grand prize and a $10 card for the giveaway with the post.